Terrapure Environmental has made it two in a row, receiving the Environmental Leader Award for Product of the Year for its innovative circular-economy approach to managing used lubricating oil. Terrapure collects used oil from various industries and — through its patented re-refining process at its facility in North Vancouver, B.C. — transforms waste oil into premium-quality base oils and lubricants. 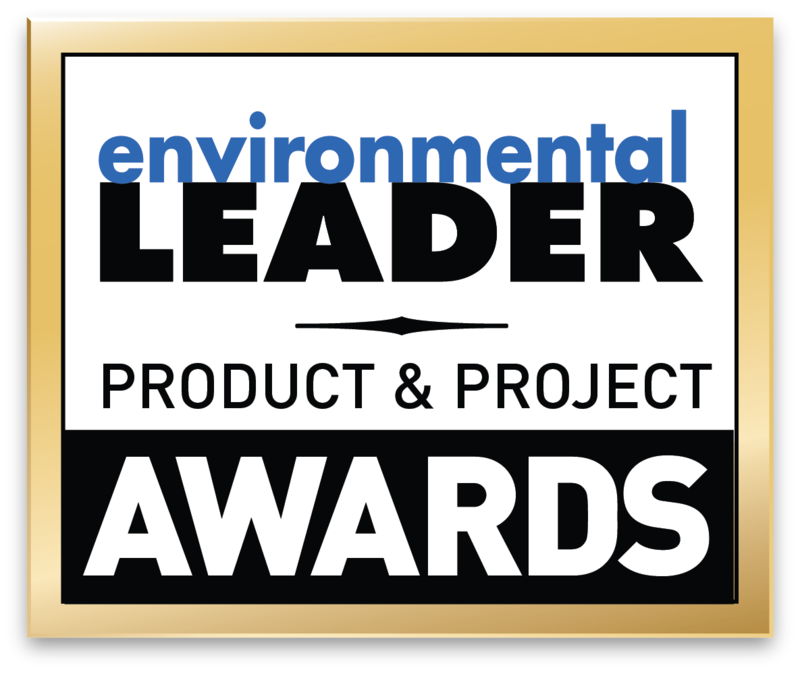 The Environmental Leader Awards recognize excellence in products, services and projects that add significant value to energy, environmental and sustainability management efforts. Winners are awarded based on scores from a panel of distinguished judges with extensive experience in environmental management. Each year, Terrapure produces 32 million litres of new re-refined base oils and lubricants that are virtually indistinguishable from those made from virgin crude oil and are used in place of or in conjunction with virgin base oils. This not only avoids the need for over 10 million barrels of virgin crude oil, but also produces base oil with a significantly lower greenhouse gas intensity than that of traditional crude refining. This is the second consecutive year Terrapure has been honoured with an Environmental Leader Award. In 2017, the company was recognized for its innovative application of centrifuge technology to manage waste and recover valuable resources for the petrochemical, refining and mining industries. The award was publicly announced on May 16 at the Environmental Leader & Energy Manager Conference in Denver, Colorado.